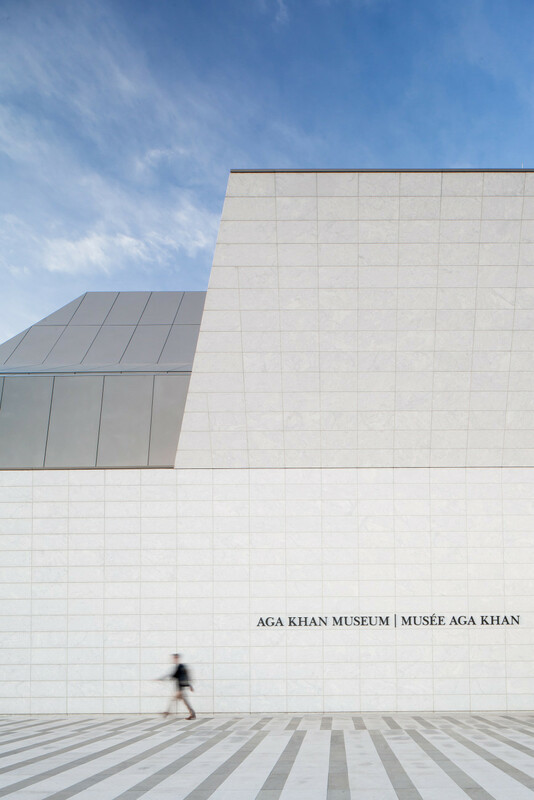 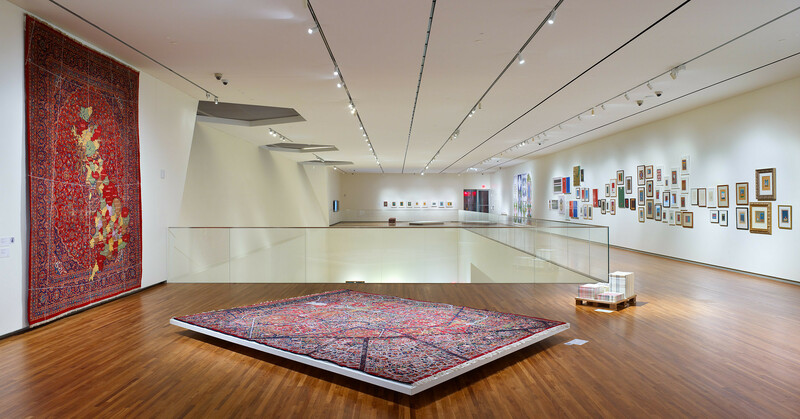 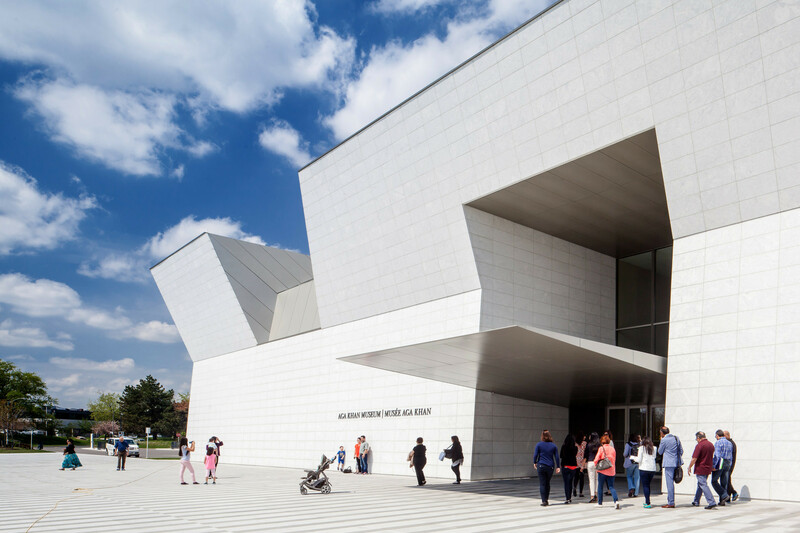 The Aga Khan Museum fosters knowledge and understanding of Islamic civilization through cultural programming and an extraordinary collection of Islamic arts and artifacts, drawn from the collections of His Highness the Aga Khan, Prince and Princess Sadruddin Aga Khan and the Institute of Ismaili Studies in London. 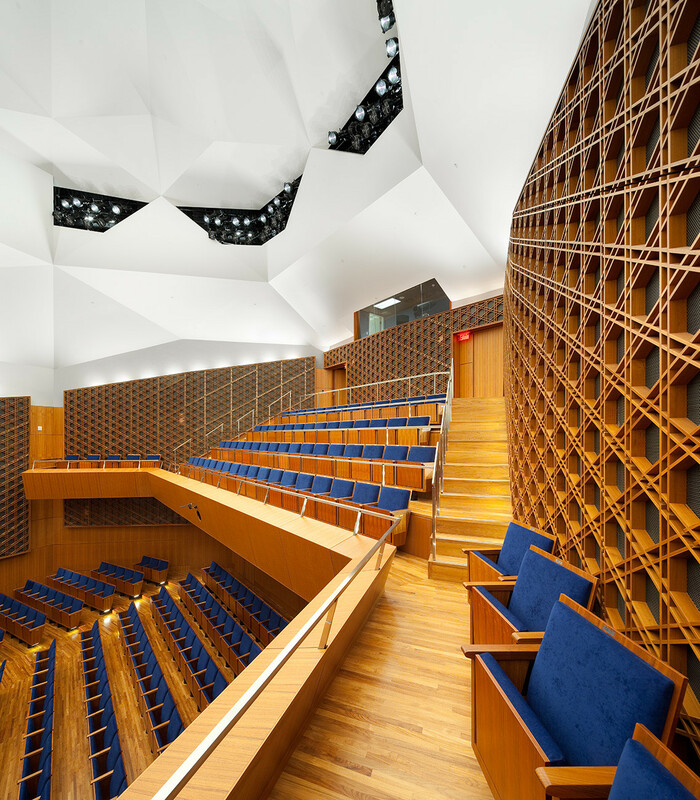 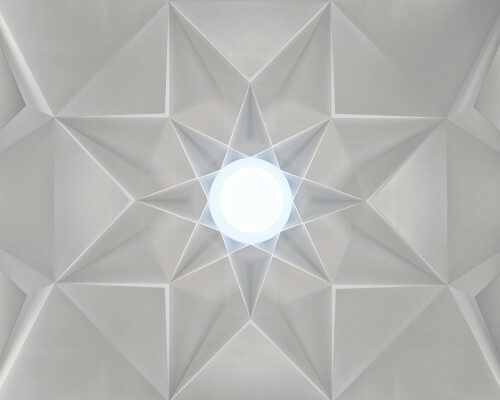 Light being the primary inspiration for the project, the building acts as a vessel that is both animated and sculpted by light in myriad ways: casting patterns on the exterior walls of Brazilian granite, enhancing interior spaces, or illuminating the open-roofed courtyard. 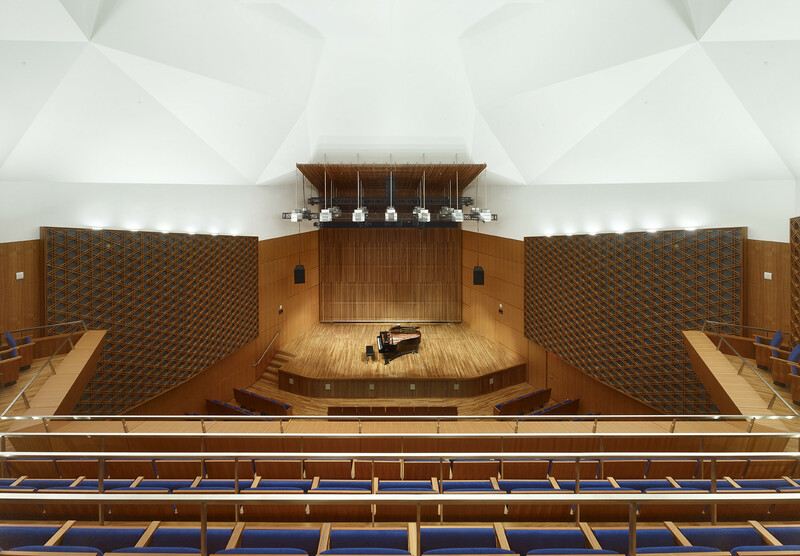 The building contains two large exhibition galleries, art conservation and storage spaces, a 350-seat theatre, and classrooms. 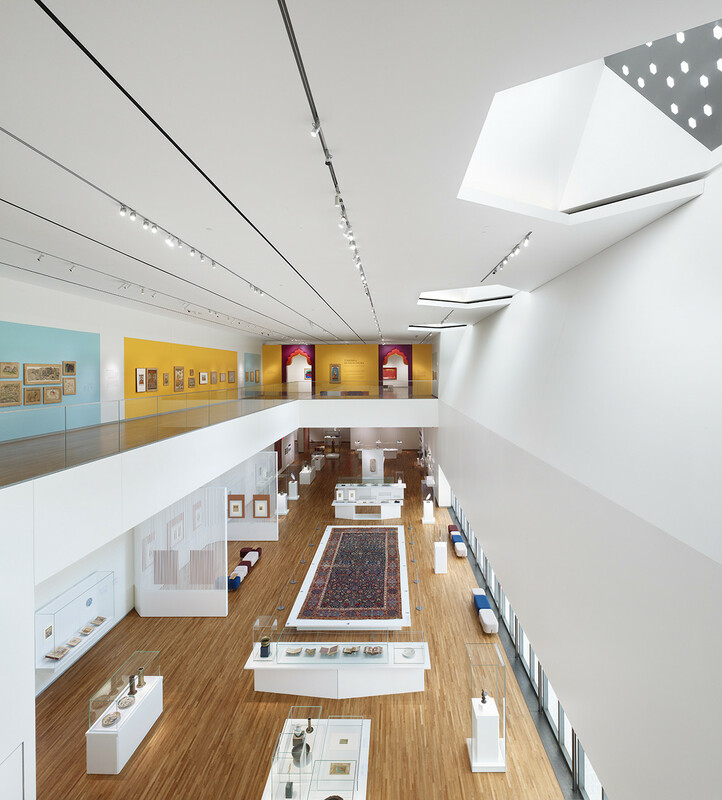 The contemporary design incorporates historical elements originating in Islamic cultures, building bridges between eras and civilizations. 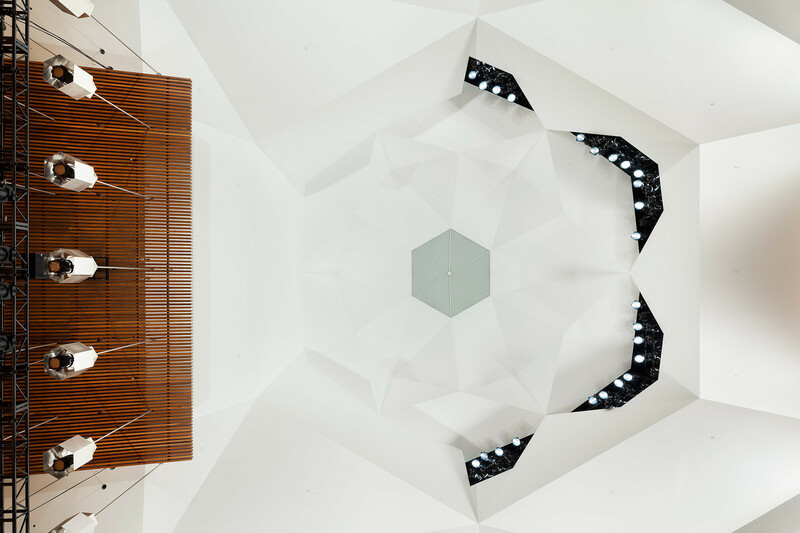 Set within a 6.8 hectare park (designed by Vladimir Djurovic with Moriyama & Teshima Planners), the Museum shares a site with the Ismaili Centre (designed by Charles Correa with Moriyama & Teshima Architects). 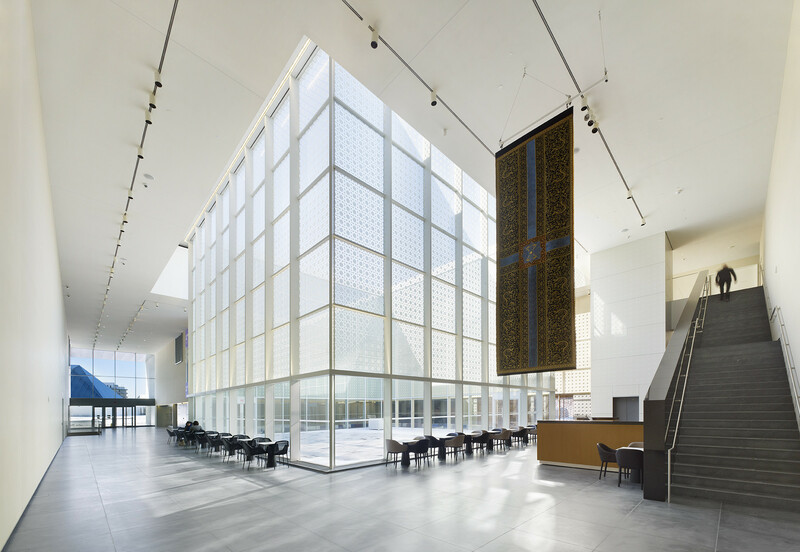 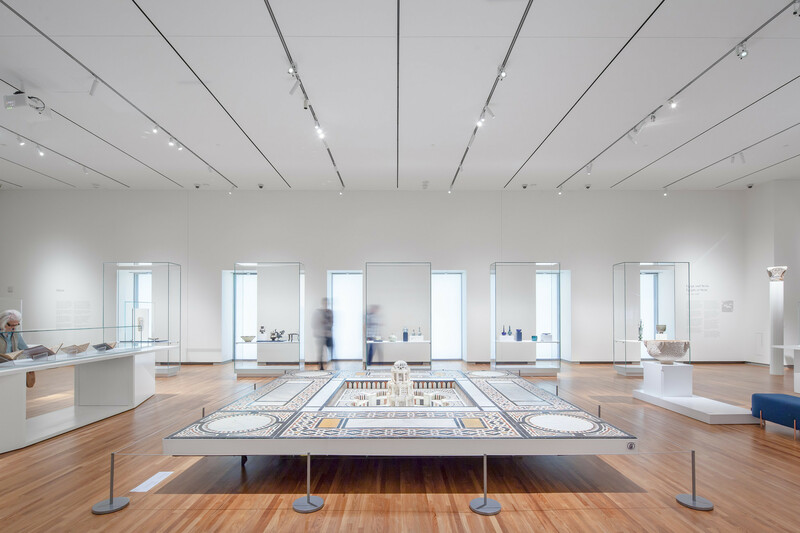 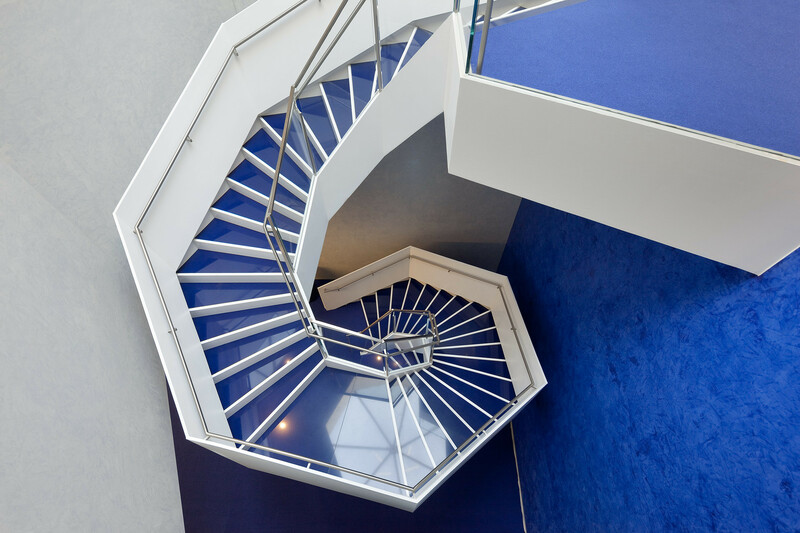 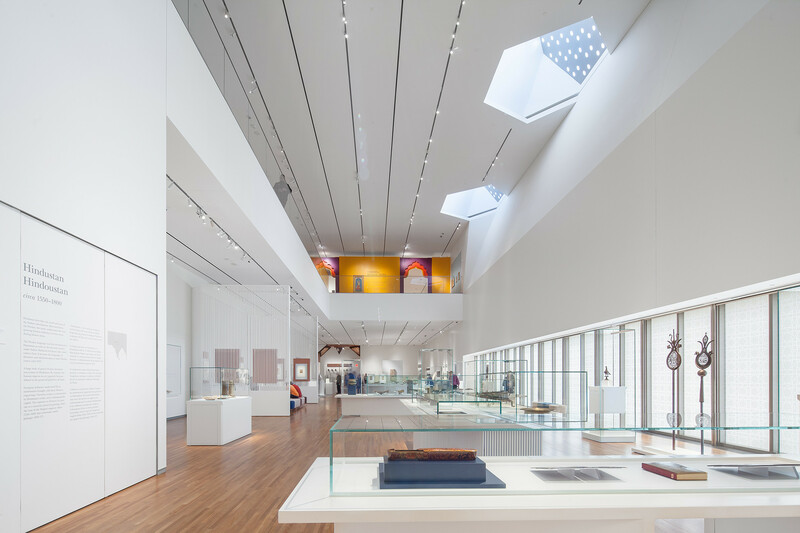 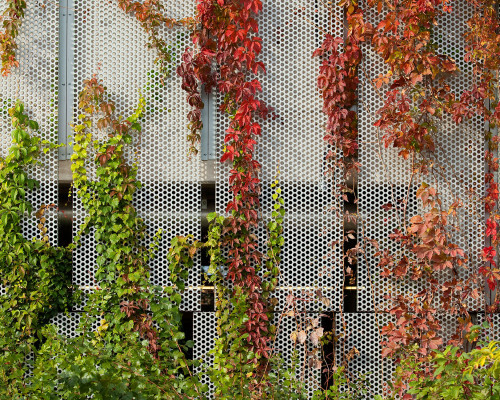 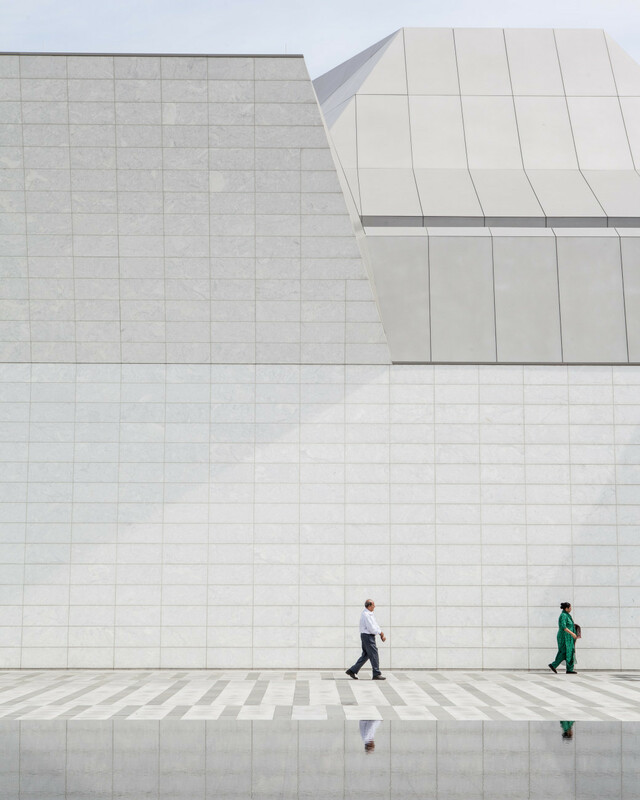 The complex is a symbolic marker of the permanent presence of the Ismaili community in Canada and promotes cultural, religious and intellectual exploration.